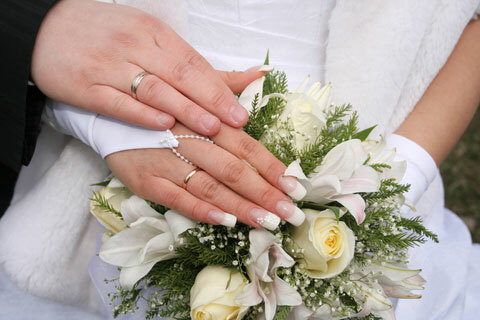 Book your Bridal Party with 6-8 people and the lucky bride will receive a special gift from Nouveau Nails! Call Jenny @ (402) 885-6888 to book your Special Bridal Party appointment! The Bride gets to pick which gift she would like!